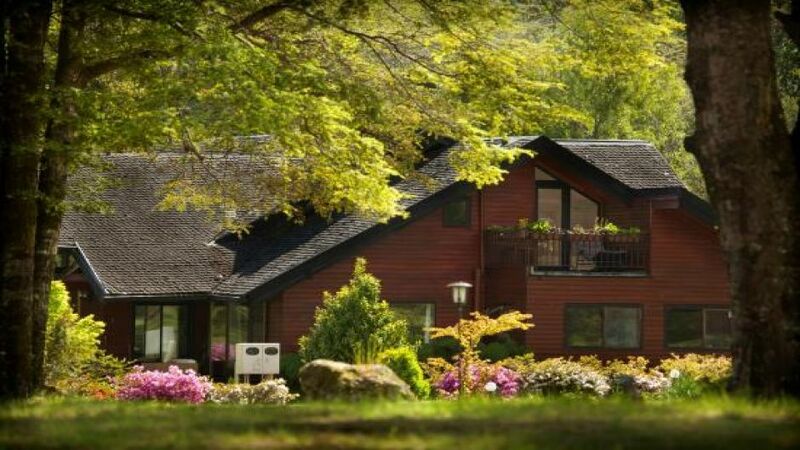 3 ESTRELLAS "Hotel Posada del Rio in Pucon offers spacious rooms and suites for couples and families are new additions to Metreñehue Park. Ideal for those seeking ..."
Our elegant and unique atmosphere has been created with rest and disconnection in mind. Inserted into a private 4 hectare park on the banks of the River Trancura, Posada del Río hotel is the ideal place to relax and enjoy nature. The 6 rooms have forest views and are furnished with stylish pieces, large comfortable beds and modern bathrooms. The plentiful buffet breakfast is served in a spacious, welcoming sitting room where our personalized service speaks for itself. During the summertime we offer a cafetería service, a kiosck, outdoor pool and childrens play area.